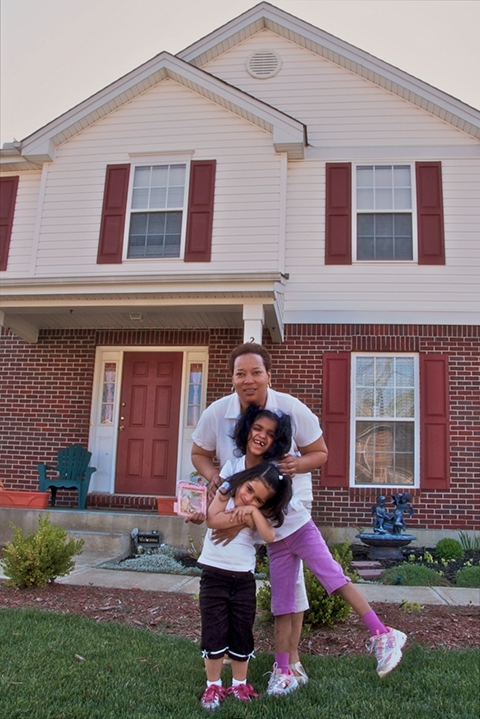 Did you know Legal Aid has saved over 1465 families’ homes from foreclosure since the housing crisis of 2008? Working parents are often the most vulnerable to unexpected life catastrophes such as illness or job loss that lead to financial jeopardy. Recently, we helped a working mom with two children who were on the verge of homelessness. She had become seriously ill and was forced to take time off work, so her employer fired her. It took months for her to find a new job and the one she got paid less. As a result, she fell behind on her mortgage and was facing foreclosure when she came to Legal Aid for help. The Legal Aid attorney worked with her financial institution to negotiate a loan modification at a lower, affordable rate and have the foreclosure dismissed. The family was able to remain safely in their home. You can help Legal Aid continue to make a difference in our community by clicking the contribute button above.